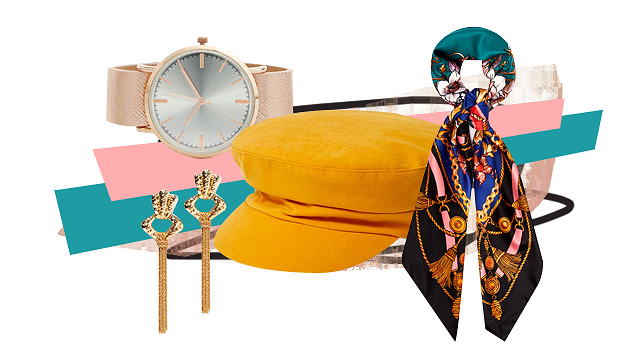 Get ready in a flash with this stash. (SPOT.ph) In today's beauty landscape, it's easy to find products that work for your skin. The real challenge is finding the time to incorporate all of them in your morning beauty ritual. No worries, though! A five-minute beauty routine is possible if you use no-fuss, multipurpose products. 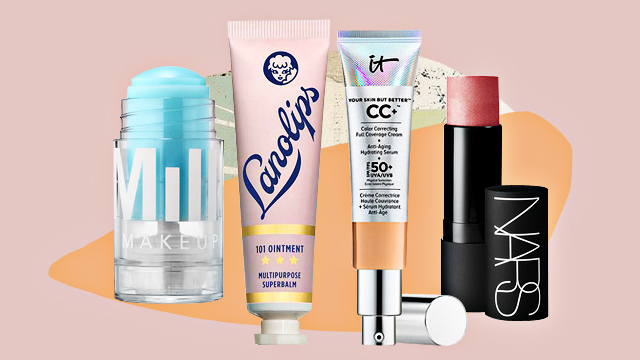 Below, we round up 10 beauty products that will help you cut your routine in half. 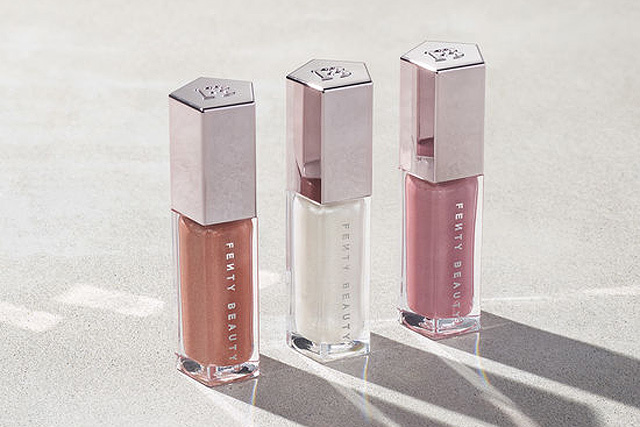 This gloss from Fenty Beauty contains shea butter, so not only does it give you a luscious pout, it nourishes your pucker, too, so your lips can look and feel good! Now you can skip the lip balm and still walk out with a kissable pucker. It comes in three gorgeous shades that suit any skin tone. The name is as straightforward as it can get: It is a primer and a moisturizer in one tube. 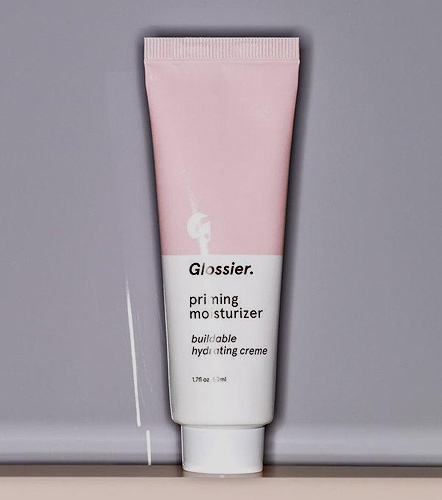 This award-winning formula from Glossier boosts skin's moisture while leaving a clean, smooth canvas that acts as the perfect base for your makeup. 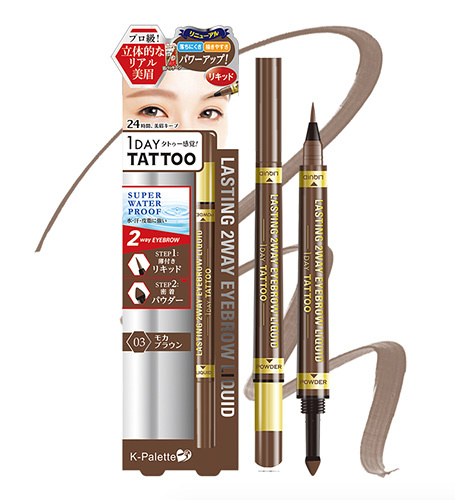 K-Palette's dual-ended eyebrow pen provides an easy, precise application with its fine tip while its powder applicator blends and builds color for a natural look. The smudge-proof and water-resistant formula promises to stay on all day long. 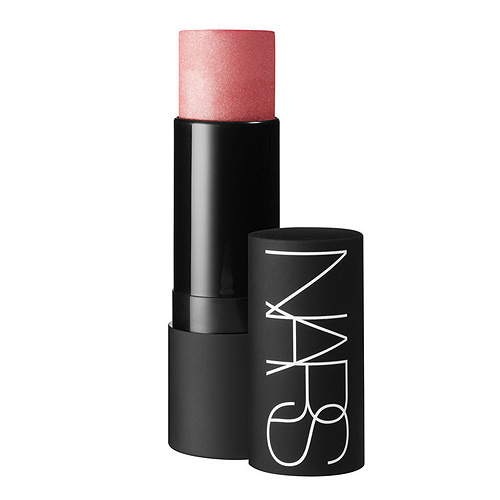 This sleek multi-purpose stick from NARS is a godsend for lazy girls. The Multiple comes in a variety of different shades, and it can be used as a blush, eyeshadow, or lipstick so you can easily get that on-trend monochromatic makeup look. Got a trip coming up? 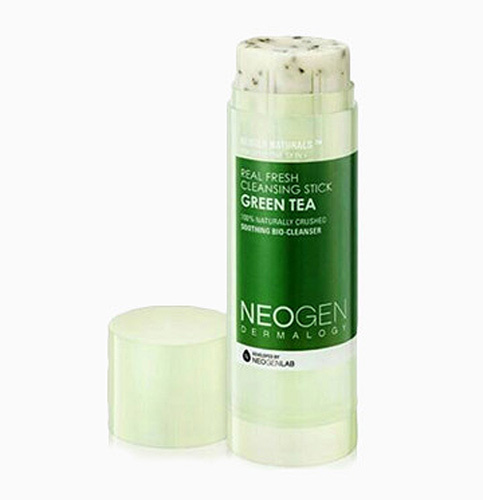 Add this easy-to-use and compact skincare stick from Neogen to your makeup kit and say goodbye to your spilling woes! Its two-in-one formula has sunflower and olive oil which help lift makeup from skin, as well as green tea which gently unclogs pores. This locally made tinted balm from Colourette contains shea butter, vitamin E, and SPF 15 so you can feel good about applying it all over your face since it works as a blush, eyeshadow, and lip balm-slash-tint. Plus, it comes in a cute tin that you can stash in even the smallest purse. 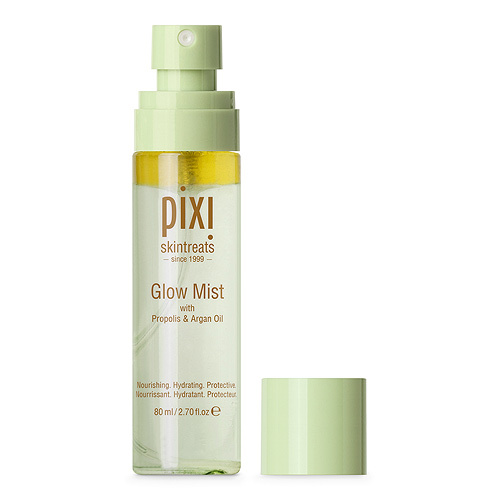 A cult classic from Pixi by Petra, this mist is popularly used for an instant boost of hydration—and you can even incorporate it in your skincare routine! It's essentially a toner and a moisturizer thanks to its nutrient-rich ingredients, so you can shave off a few steps from your skincare regimen. 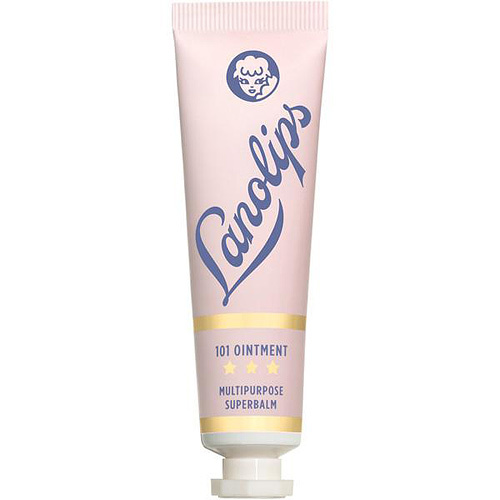 Unlike most balms that are petroleum-based, Lanolips' Ointment Multibalm is made with Ultra Pure Medical Grade Lanolin, which means the formula holds twice its weight in moisture. The versatile balm boasts 101 uses and it works to treat even the driest patches. You can also use it to highlight your cheekbones without having to spend half an hour blending! 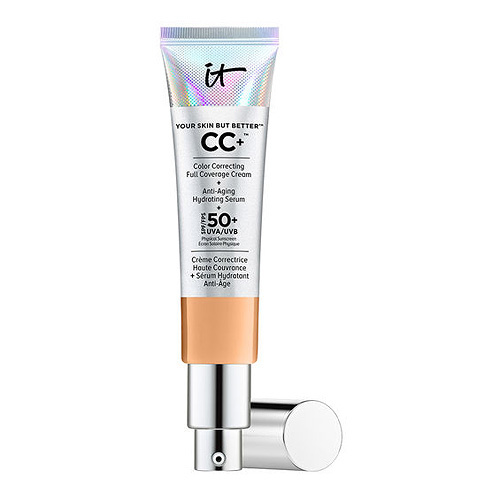 This bestseller from IT Cosmetics not only covers imperfections and protects skin from harmful rays—it also has anti-aging benefits including collagen, peptides, hyaluronic acid, and more. 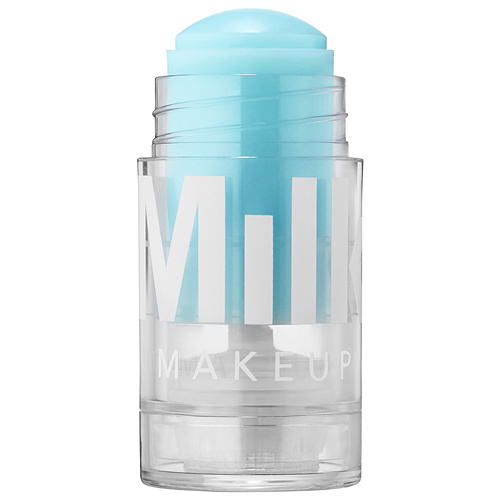 MILK Makeup is known for their easy-to-use beauty sticks and their Cooling Water Stick depuffs and hydrates the skin thanks to the stimulating caffeine and soothing seawater in its formula. 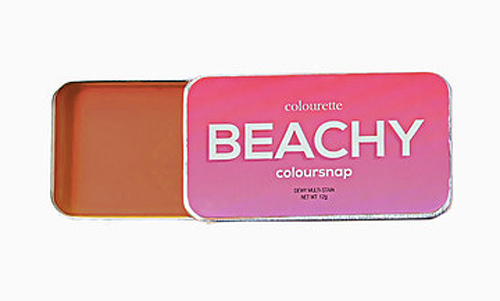 This oil-free stick also works as a primer for smooth makeup application. Tip: Store it in the fridge to make it extra cool and refreshing!